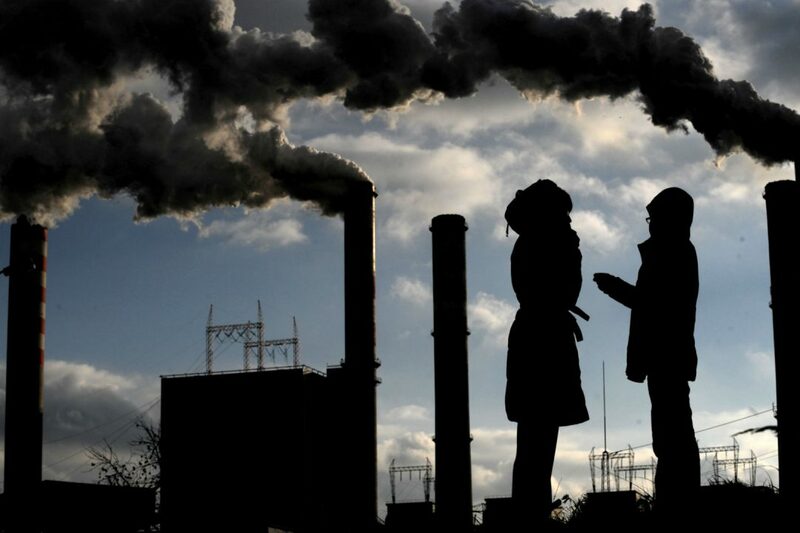 Environmental policy, unlike other political fields, is an area in which the European Union has a comparatively wide array of responsibilities. In some of them the block has tackled problems head-on. One example is plastics, the use of which the EU is keen on limiting. On the other hand critics argue that the EU isn’t very forceful when it comes to issues such as air pollution or eco-friendly agriculture. Will the bloc use its powers more effectively in the future? 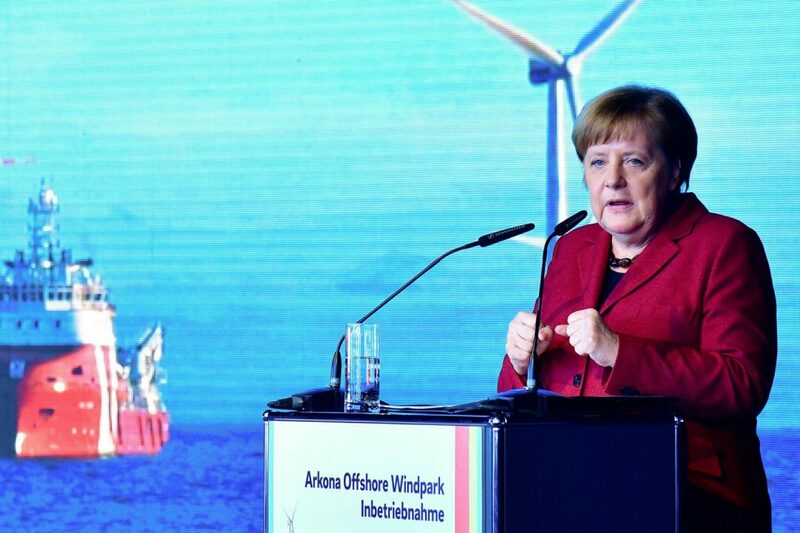 German Chancellor Angela Merkel opens a wind farm in the Baltic Sea and hails its "national significance" for the country's "energy transition" towards renewables. 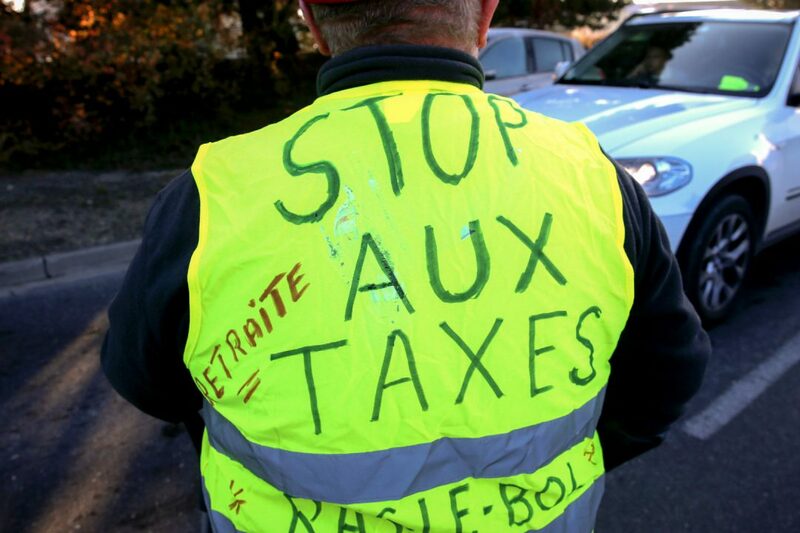 Taxes on products considered polluting are struggling to gain ground in the EU despite backing from Brussels, in the face of opposition from movements like France's "Yellow Vests". 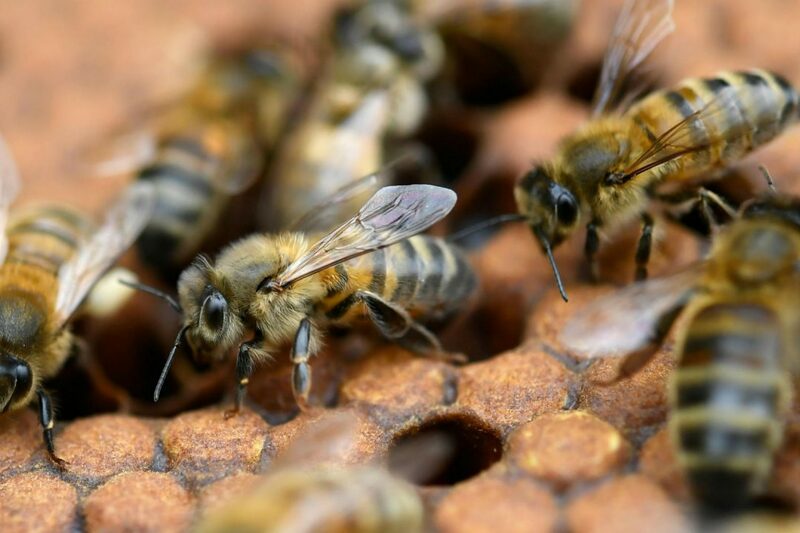 The EU has been prioritizing the protection of the environment with decisions such as putting an end to single-use plastics or greater control of chemical products. Tens of millions of people live and work in areas where average air pollution levels are well above the maximum limits, but where are Europe's air pollution hotspots? 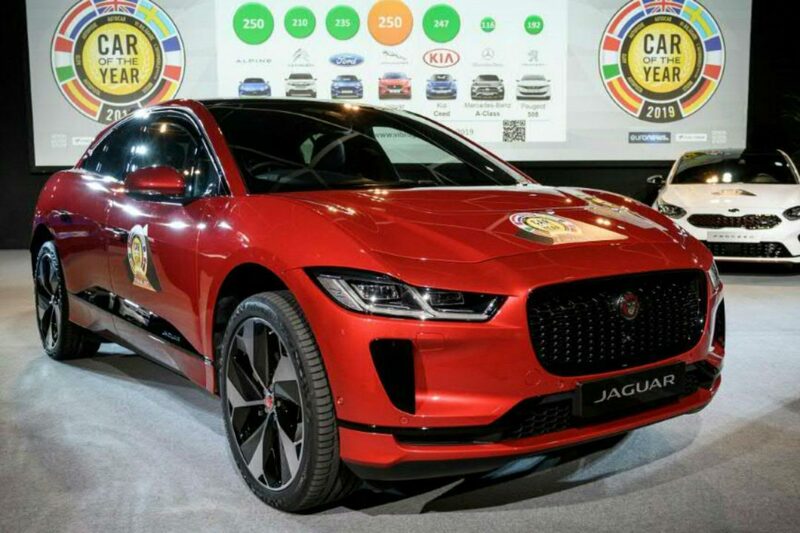 Electric vehicles took centre stage at this year's Geneva Motor Show, as automakers scrambled to bring their fleets into line with strict CO2 emissions standards set to kick in next year. 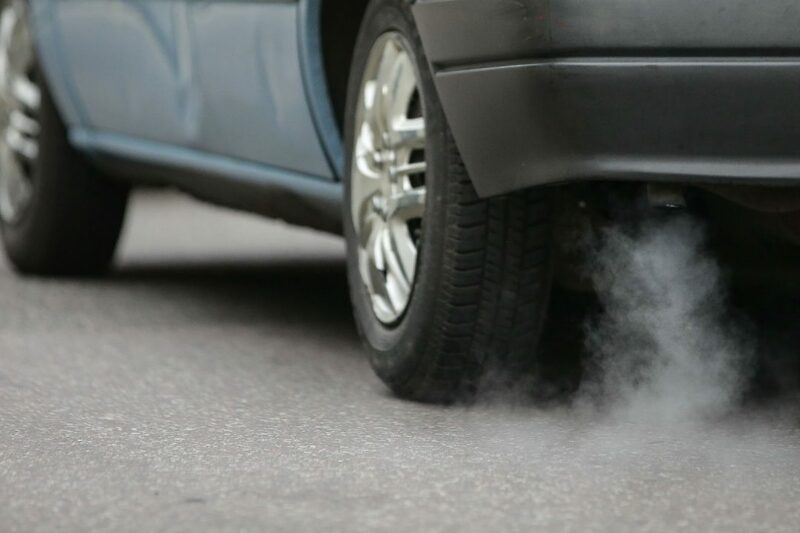 Some 385,000 people worldwide died prematurely in 2015 from air pollution caused by vehicle exhaust emissions, a US study has found, singling out diesel engines as the main culprit.